Plumbco Plumbing & Heating - Dave Hall, in Sandusky, OH, is the area's leading plumber serving Huron, Norwalk and Sandusky. 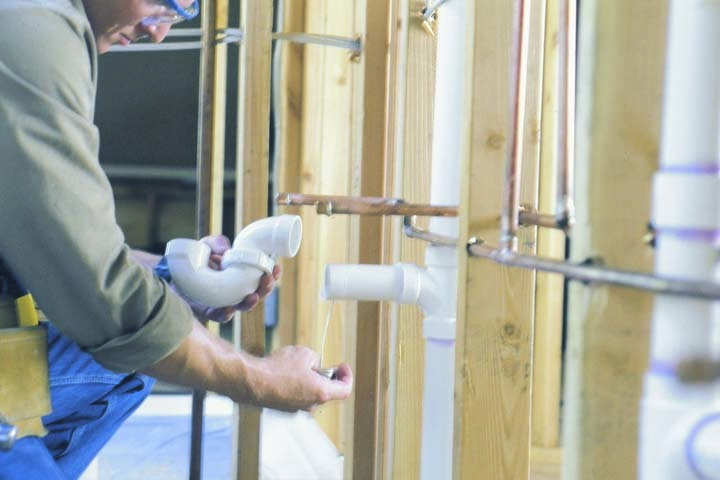 We specialize in plumbing, heating, cooling, AC repair, and more. 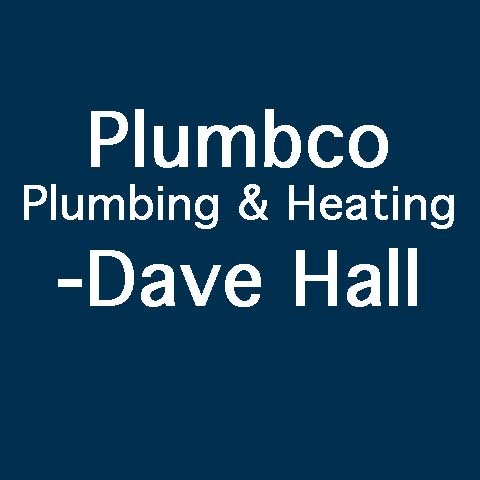 For all your plumbing and heating needs, contact Plumbco Plumbing & Heating - Dave Hall, in Sandusky. Plumbco Plumbing & Heating - Dave Hall is proud to serve our local area which includes Huron and Norwalk. 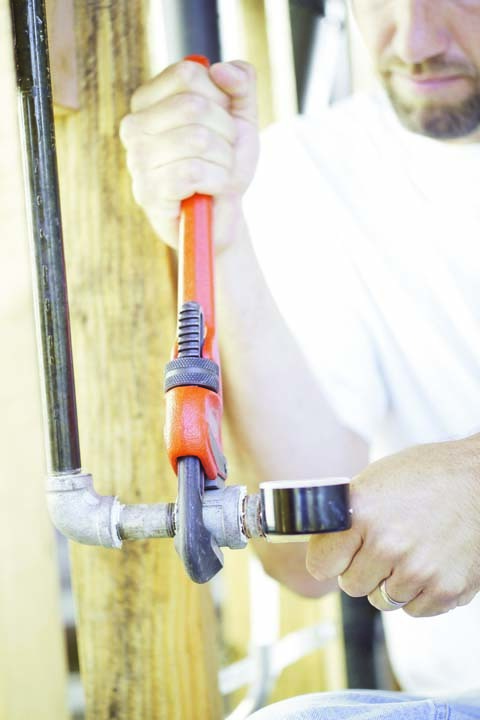 We specialize in Anytime Plumbing, Heating and AC Repair and 24 Hour Emergency Service.